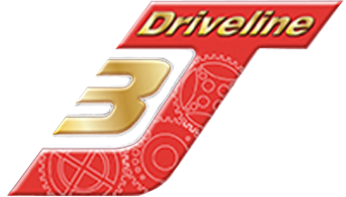 3J Driveline ltd was launched in 2012 and quickly established itself as one of the UK’s leading drivetrain authorities. Designing and producing a wide range of limited slip differentials, gearboxes and gear kits, and half-shaft sets for road and competition use. Our reputation for engineering and the quality of our products make us a first-choice purchase for thousands of car enthusiasts and competitors, with our ever-growing catalogue of product applications further strengthening our position within the market place. All of our products are designed, manufactured, produced, and built right here in the UK. 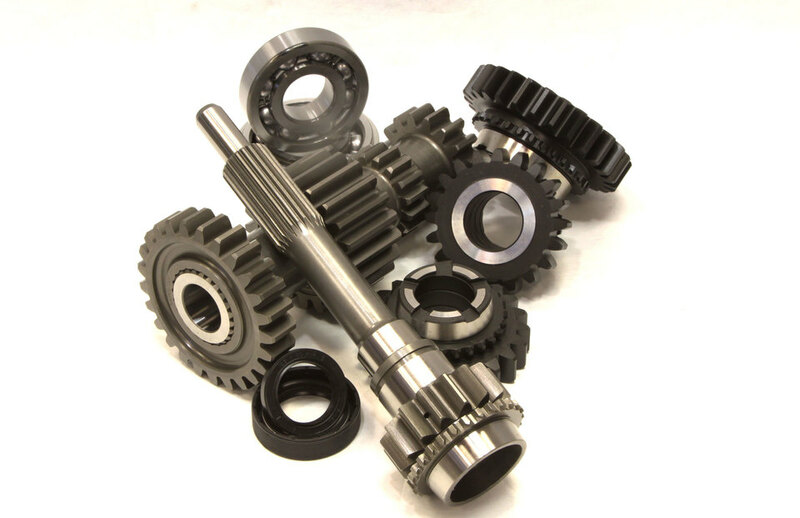 The simple ethics of customer satisfaction is at the heart of 3J Driveline and when combined with our innovative design, superior products, and competitive pricing structure, we continue to deliver very happy and satisfied customers. From classic and fast road enthusiasts to club and international racing drivers across the UK, Europe, USA and the rest of the world. We always have time to talk. So if you have a product enquiry, technical query, require aftercare or have any other questions relating to our product range both present and future, be sure to get in touch. You can be assured of the same high quality of service whatever the nature of your contact with us, as we value each and every client. If we can help, we will help.